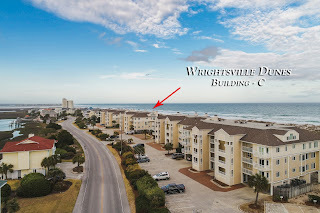 Hardee Hunt & Williams presents this top floor oceanfront end unit with garage now available for sale at Wrightsville Dunes in Wrightsville Beach, NC. 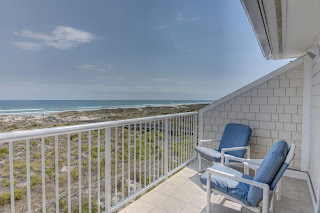 The oceanfront balcony opens via sliders to living area enhanced by vaulted ceilings and fireplace. 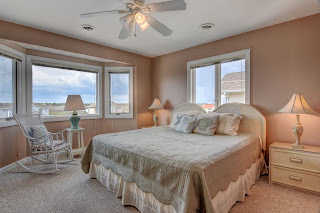 Abundance of light fills every room of the condo via generous end unit window package. 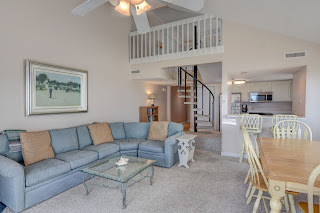 Spiral stairs lead to the third bedroom loft. New 2017 paint including kitchen cabinets, and smooth ceilings throughout. Condo conveys furnished. Additional features include fully enclosed garage, perfect for storing paddleboards & bicycles. 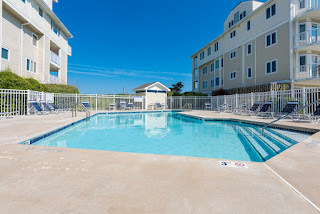 Wrightsville Dunes amenity package offers two (2) oceanfront pools, tennis, multiple private beach paths. The well-managed HOA provides excellent opportunity for low maintenance oceanfront ownership experience. View more information, including current pricing here. 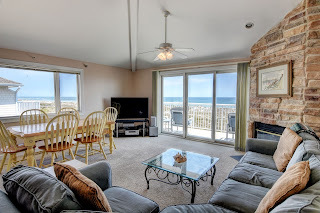 Or call Hardee Hunt & Williams at 910-256-6998 to schedule your private guided tour of this unit and Wrightsville Dunes.